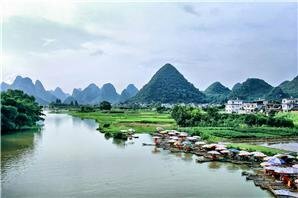 A China visa is required for most foreigners travelling to mainland China. 1. 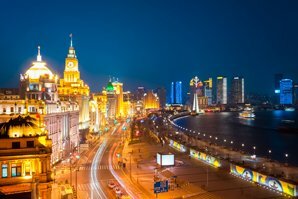 Do I need a China visa? 2. How to visit China without a visa? 3. Which type of visa to apply? What Is a China Visa? 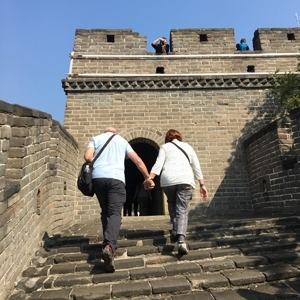 A China visa is a travel authorization document usually required by China for entering its borders, which is issued by a Chinese embassy or consulate, affixed in your passport. There are several different types of visas, each of which afford the bearer different rights in the host country. 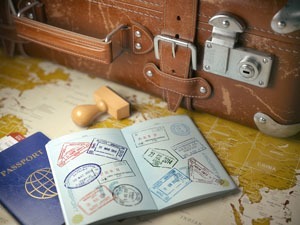 Usually most foreigners traveling to mainland China, whether for business or pleasure, require a visa. It&apos;s very difficult to obtain a China port visa at the Chinese border entry points. However some cities and regions of China are visa free in certain circumstances. How to Visit China without a Visa? 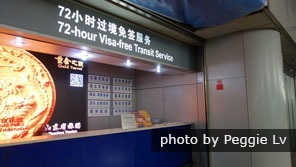 24/72/144-hour visa-free transit policies are available in China. 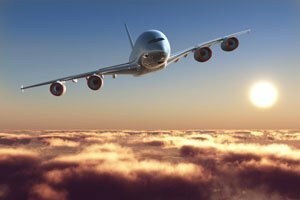 Direct flight transit without leaving the airport doesn&apos;t require a visa, and then there are special areas of China with visa-free policies. Tourists holding ordinary passports of Singapore, Brunei and Japan are allowed to enter China for up to 15 days without visas for tourism or family/friend visits. More detail on: China Visa-free policys. What Types of Visa Should I Apply? Generally speaking, visitors traveling to mainland China require a China visa, which should be obtained in advance. The type of visa you should apply for depends on your reasons for traveling. 12 main types of China visa: tourist visa, work visa, business visa, etc. How Do I Apply for a China Visa? It is usually recommended that you apply for the visa one or two months before the intended travel. When you have the required items ready, submit the application at the appropriate visa office of China embassy/consulate-general, or Visa Application Center in your country. Enjoy a hassle-free tour with us. As an alterative to customizing the recommended tours linked above to meet your individual requirements, we can help you tailor-make a tour according to your interests and requirements.